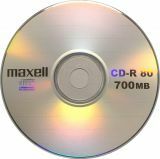 MAXELL CD-R, 700MB / 80min, 52x, CD-R, 700 MB / 80 min. Speed 52x. 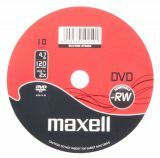 DVD-R MAXELL, 4.7GB, 120 min, data/video DVD-R with capacity 4.7 GB and size ф 120 mm. 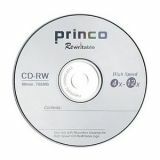 DVD-RW maxell, 120min, 4.7GB DVD-RW maxell, 120min, 4.7GB re-writable.